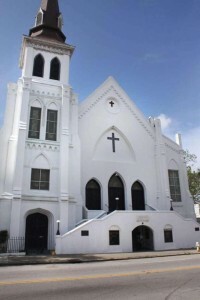 The FBI is joining the investigation into the mass shooting at historic black church in Charleston, S.C., late Wednesday. The Associated Press reports that the shooting was being called a hate crime, one reason the FBI was asked to help. 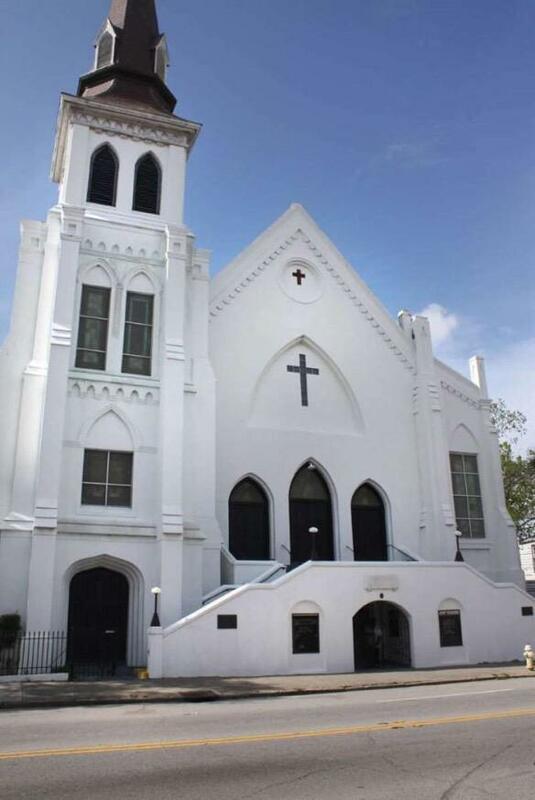 FBI Special Agent in Charge David Thomas attended a news conference early this morning to discuss the shooting, which killed nine people at the Emanuel AME Church. Also killed was the church’s pastor, state Sen. Clementa Pickney. Authorities were still searching for the shooter this morning. Posted: 6/18/15 at 9:29 AM under News Story.